A. 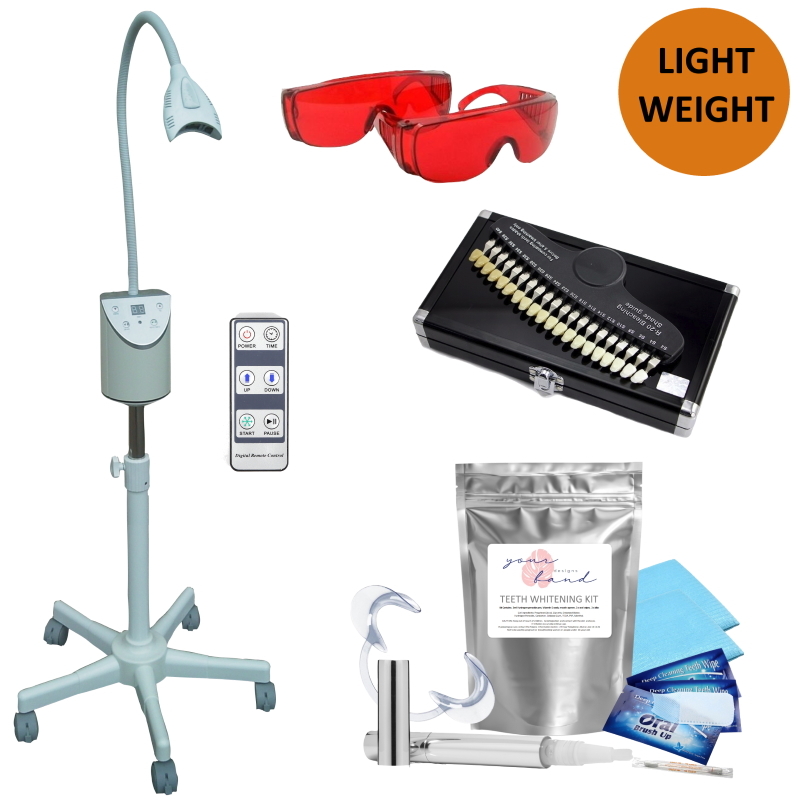 Teeth whitening is a cosmetic procedure which is non dental. The products we use are gentler than and just as effective as those used by the dentist. All our products are Australian compliant and produced to the highest standards. 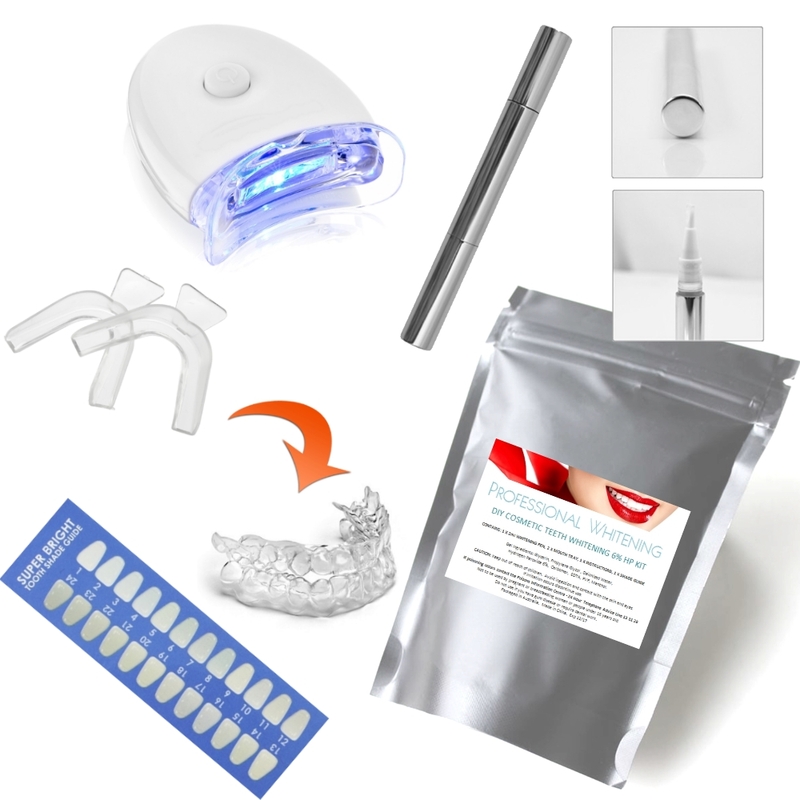 Teeth whitening, no matter who does it bleaches stains from the surface of the teeth it does not whiten enamel.